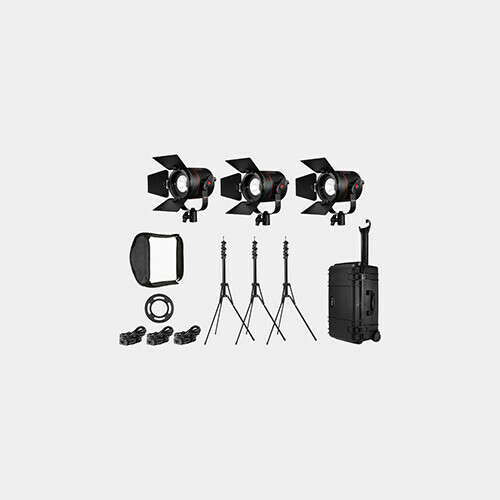 ikan's IB1000 3-Light Kit is an ideal choice for the videographer who needs studio-quality lighting on the road. 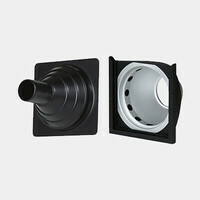 The kit includes three ID1000 Dual Color LED Lights with touch screen control that feature integral barndoors, a built-in handle and multi-voltage AC. 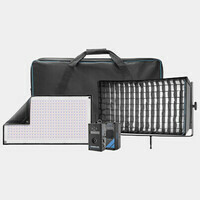 Color temperature is selectable from 3,200-5,600K. 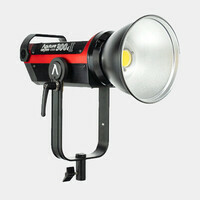 Each light comes with an 8.0' light stand. 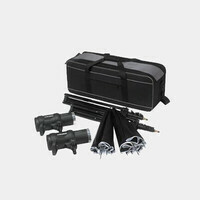 A soft utility kit case is provided as well as a bag for the light stands.